Romelu Lukaku has admitted some of his Manchester United teammates 'hid' after ​Tuesday night's Champions League exit at the hands of Sevilla. Jose Mourinho's side were beaten 2-1 and eliminated at the last 16 stage after a dismal performance at Old Trafford. 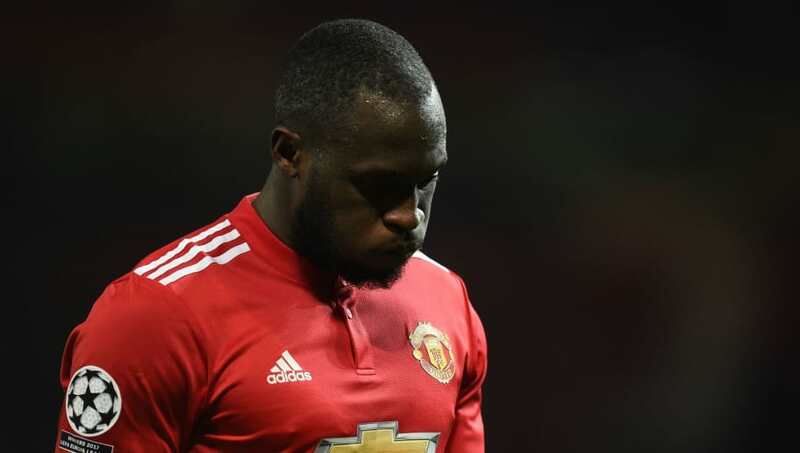 And Lukaku, who pulled an ultimately insignificant goal back late in the game, admitted that his teammates were in poor spirits following the match. “Some things were wrong with some players,” he told ​BT Sport. “Some players were hiding. The deception was really big. We started the game well, but we let them get a bit of control. We had a few half chances but we didn’t score and then they scored the first goal and tried to chase the game. He later clarified his comments, saying: "Never will I criticise my teammates! Hiding your face when you’re upset in the dressing room is normal. The result is terrible but we’re Manchester United we will bounce back for sure with your support! Another big game coming up time to prepare for that one! 200 Goals now in my young career but it’s time to add trophies in my career. Time to work even harder." After the disappointment of Tuesday evening, United's only remaining hope of silverware is via the FA Cup. Mourinho chose to defend his players after the defeat, insisting that the strength of the opposition, not the deficiencies of his own side, was the primary reason for the result. "I don't think the performance was bad, I think the intention and the way we started was really good and positive," he told ​BBC Sport. "Sevilla has a good team and they can hide the ball and have players in midfield who are good at doing that. They did that for the majority of the time."